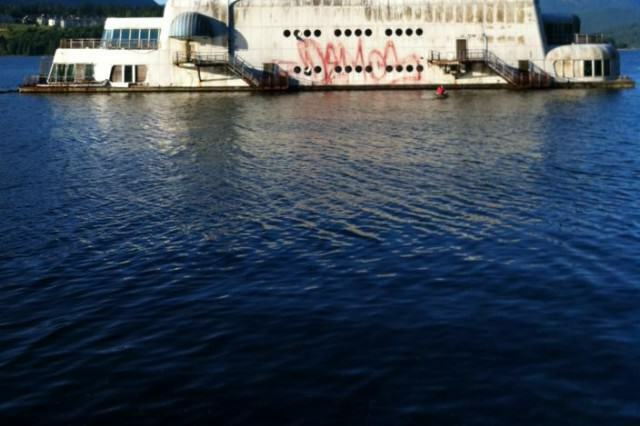 Just when you think you’ve found the creepiest thing in the ocean, you discover there’s a terrifying floating McDonald’s that looks like hell’s own restaurant of choice. 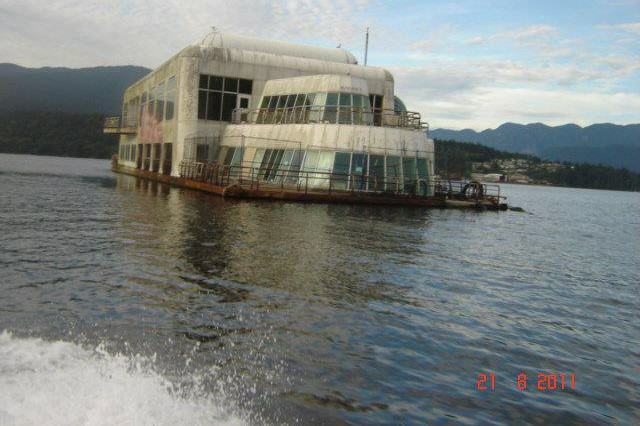 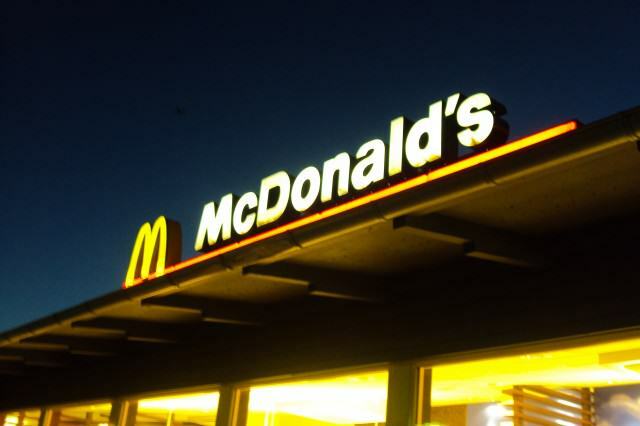 This unique McDonald’s restaurant is known as the McBarge and was built in 1986. 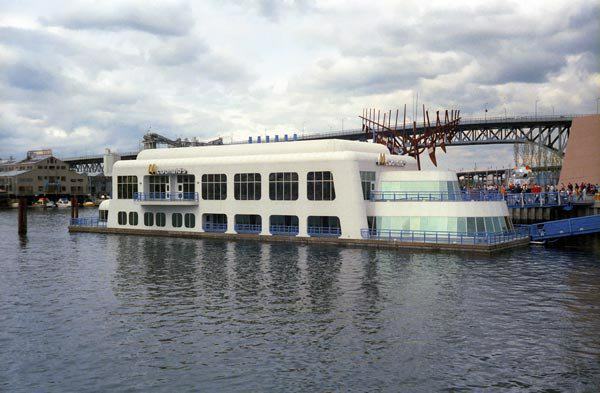 It was supposed to represent all that was great about pioneering technology and architecture but, unfortunately, it didn’t really pan out like that, the Mirror reports. 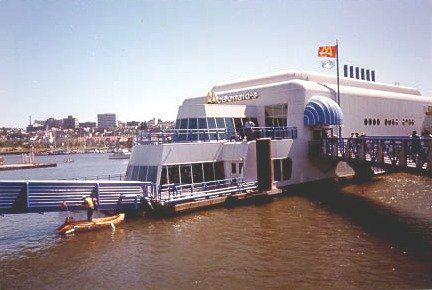 The McBarge was showcased as part of Expo ’86, a transport and communication fair held in Vancouver, British Columbia, Canada. 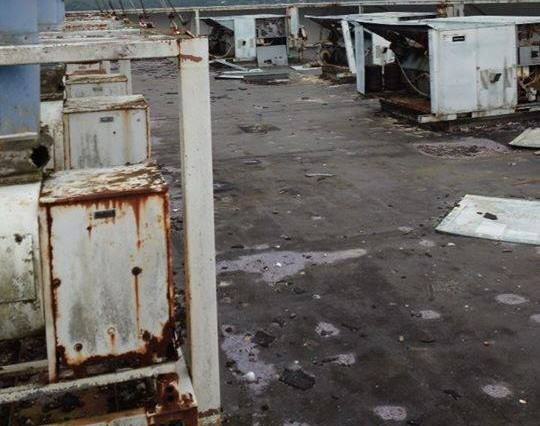 Unfortunately, the novelty of eating a cheap burger on a boat wore off pretty quickly and the barge was left to rot and rust, abandoned for thirty years. 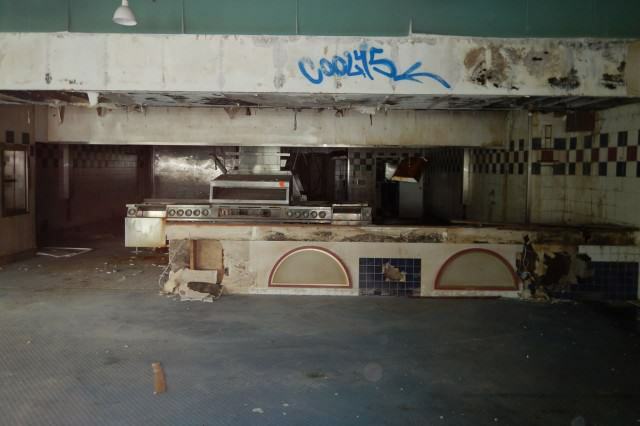 The ghost ship slowly transformed from a welcoming fast food restaurant to the type of place that would give Freddy Kreuger the creeps. 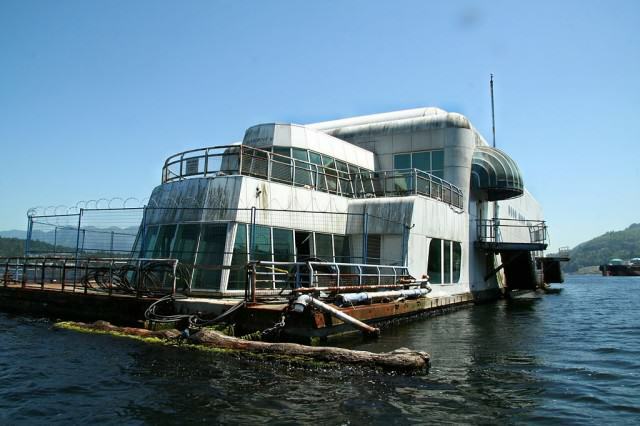 Eventually, it was moved from to Burrard Inlet, where it was left next to industrial barges and an oil refinery. 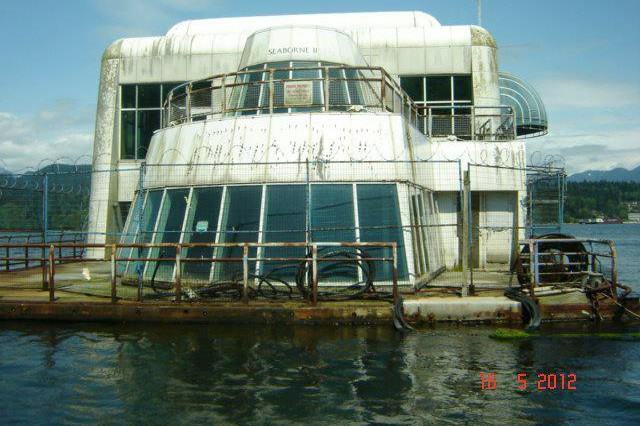 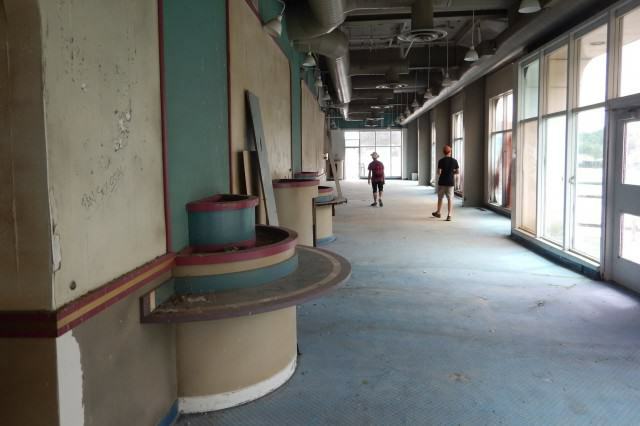 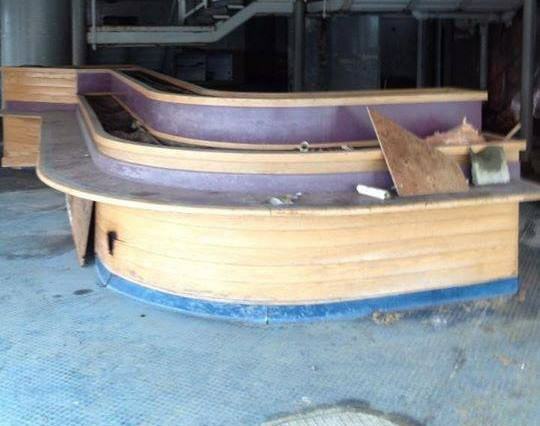 Thankfully, the abandoned restaurant is undergoing a £2.3 million refit thanks to its current owner, Howard Meakin.